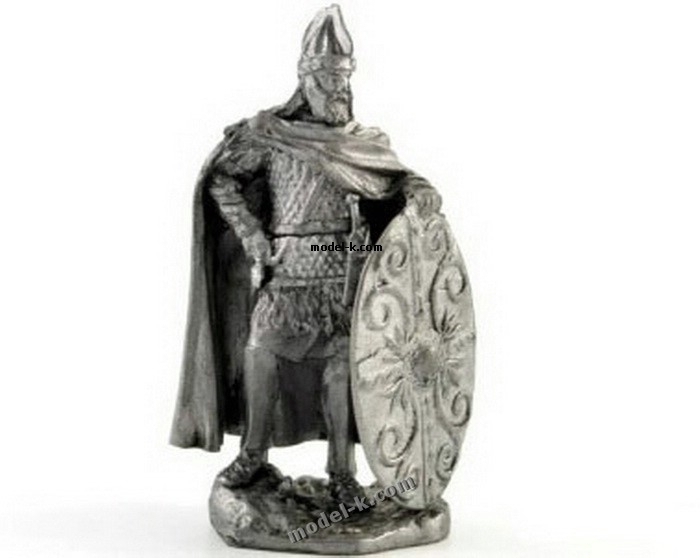 54 mm tin figure. Decebalus last king of Dacia 87-106 AD. Assembled and unpanted figure.